Every house needs an architect. 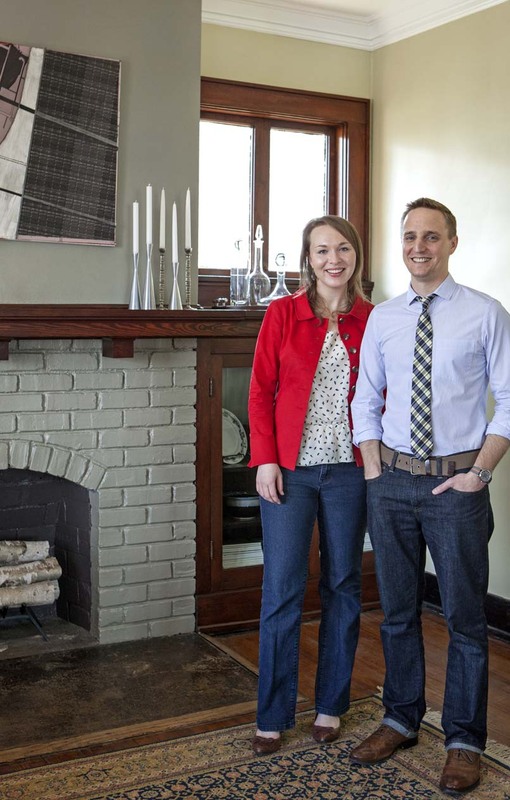 We are Sean and Sara Martin — the husband and wife team behind Open Door Architecture. We started our firm because we believe every house should have an architect. A well-designed kitchen, bathroom, or bedroom has the power to positively impact your life everyday. A beautiful space tailored to your individual needs is easy to achieve with the right guidance. That’s where we come in. On our site, you’ll find tools that help you discover the perfect recipe for a living space that fits your needs and defines your style. Want to know more? Click below for our resumes and bios. And thanks for visiting!